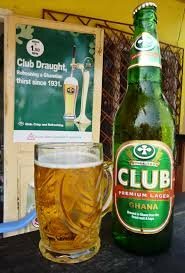 well today am going with ACCRA CLUB SHADY which is one of the most consume beer in Ghana right now. Accra Brewers Company is the brewery company that produces beer in Ghana which is located at Accra and began production in 1931. 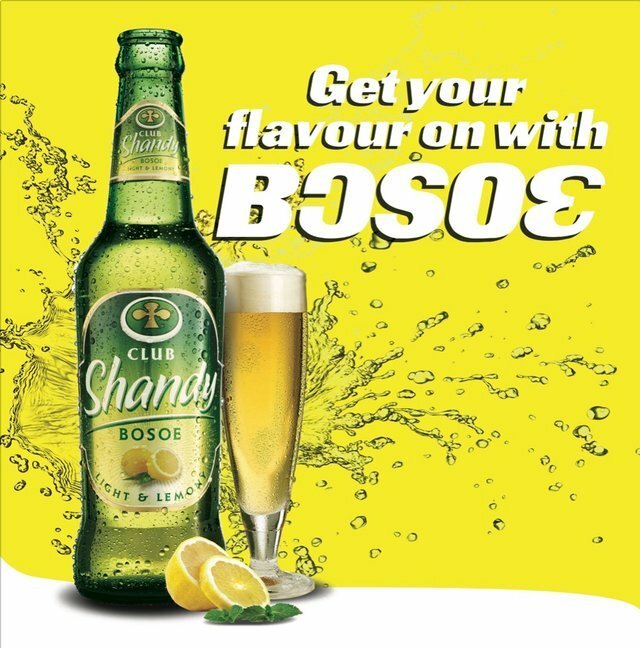 The company was first incorporated in Switzerland and build in Adabraka which was the first brewery company in Africa. Later became Ghana’s beer manufacturer in 1975, at this time, the company’s limited was taken by locally registered Accra Brewery Limited to take over the business.